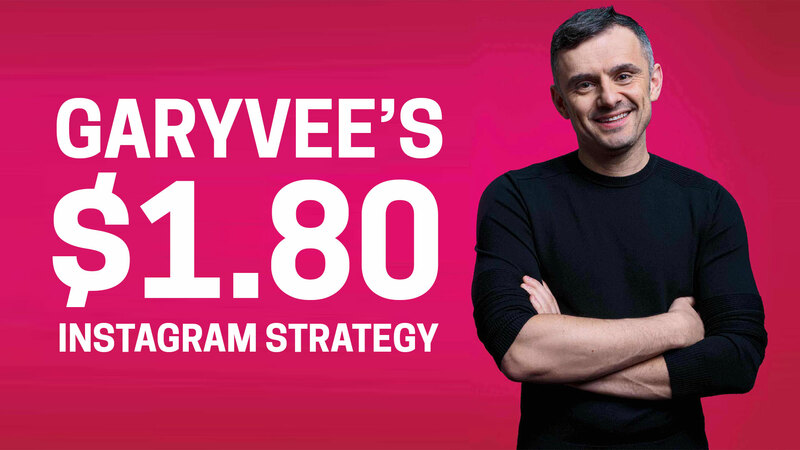 What is Garyvee’s $1.80 Instagram Strategy? A couple of months ago, VaynerMedia owner and prolific Instagram influencer Gary Vaynerchuk (Entrepreneur and best selling author, responsible for Jab, Jab, Jab, Right Hook and Crushing It) released a new video discussing his ‘$1.80 Instagram Strategy”. With just under 200k views, Gary’s Instagram strategy has ultimately been well received by his audience and currently has a positive like to dislike ratio of 5000/75. WHO IS THE $1.80 INSTAGRAM GROWTH STRATEGY FOR? Over the year, VaynerMedia has helped a number of large brands and small businesses find success on Instagram, so it’s safe to say that they know what they’re talking about. The $1.80 Instagram strategy develops a set of principles that can be applied to the majority of accounts on the platform. Gary states that “This is absolutely the advice I would give to anyone looking to build a more meaningful community on Instagram”. WHY WOULD USE USE THE $1.80 INSTAGRAM STRATEGY? It doesn’t matter how many followers you have, because the best brands on social media get ahead by actually being social. 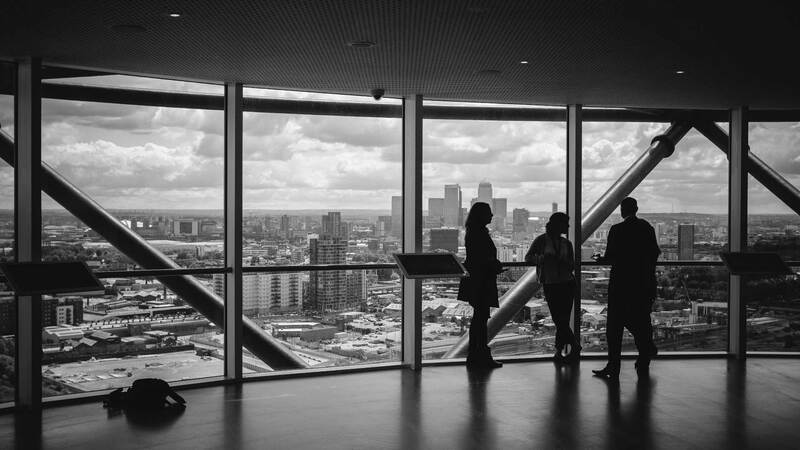 When it comes to gaining attention for your business, it is much more preferable to have a deeper connection with your audience, than a wider one. Ask yourself this, would you rather have an Instagram account with 100k followers that gets around 20-30 likes per post, or an Instagram account with 20k followers that gets 100-200 likes per post? If you chose the latter, you must appreciate to some extent how engagement and audience attention trump raw follower numbers when it comes to using social media to engage with your community. Not only can follower numbers be quite misleading, they also don’t reflect positive sentiment about a business. The $1.80 Instagram strategy is designed to create leverage by actively engaging with members of your community as a method to develop and reinforce deeper, more meaningful relationships on social media. BUT WAIT, WHY IS IT CALLED THE $1.80 INSTAGRAM STRATEGY? When I initially heard of this method for growing your Instagram following, I was intrigued. My first assumption was that Gary was advocating some sort of $1.80 minimum ad spend on sponsored Instagram posts, however once I investigated further, I realised how this method gained its name. Your leaving your “two cents”, on 9 posts, over 10 hashtags each day. $0.02 + 9 (x 10) = $1.80. HOW DOES THE $1.80 STRATEGY WORK? In order to begin applying the $1.80 strategy to your business, you first need to identify the most relevant hashtags being used in your industry. 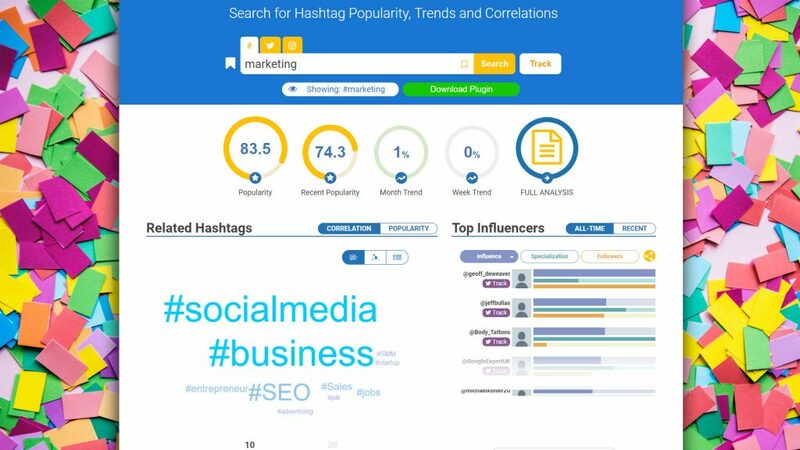 You can use tools such as Hashtagify.me and Tailwind, or simply scroll through Instagram in order to identify the most popular, trending hashtags within your local area. You can also perform a bit of competitor research during this phase using tools like GroundSignal, which will allow you to identify Instagram Influencers in your local area, thus allowing you to find out which hashtags they are successfully using. During this phase it is important to pay attention to the frequency of posts within these hashtags, as those which are the most popular may not necessarily be the best hashtags to engage with. For example, a hashtag such as #Music contains 192m posts, where as #UKMusic has only 200k posts. This means that posts on the #UKMusic hashtag may reach less overall users, however because of the reduced post quantity, it means that posts will remain higher on the newsfeed for a longer duration. By focusing on smaller, more local hashtags, you may end up commanding a higher share of attention. Experiment as much as you can to find out what works for you and your industry. Once you have figured out exactly what hashtags you’re looking to target, identify the top 9 posts for each hashtag, the go to the profile for each of them and read the bio’s. Try to understand more about each user and lurk around for a bit to gauge their likes/dislikes and get a general sense of the community and how the commenters engage. Once you’ve done your research and you think you have something useful or interesting to say, go ahead and reach out. Comment publically and try to stir the conversation or add value in some unique way. If you like the content they’re putting out, say so. If the user is posting about something you can help with, do your best to contribute. If you think the content could help someone you know, share it. Be thoughtful with each engagement and avoid looking like a spammer. Remember, the goal here is to build a following and engage with the community, so it is important to be authentic and not too self-promotional. If you think you can help the creators in any meaningful way, drop them a message and say so. You’ll be surprised how many like-minded people you can find that will be open for collaboration. Once you’ve completed the last stage, you should see the replies, likes and other engagement start to roll in. You will have left a small, but meaningful engagement across 90 posts (10 hashtags, 9 posts per tag) which leaves you 90 new chances to be seen by a new follower. 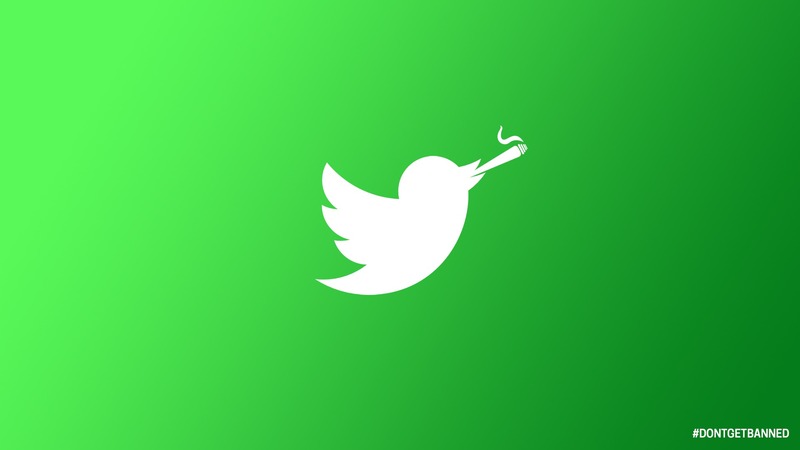 However, the work doesn’t stop there, as social media is still somewhat a numbers game in many senses. It is important to keep adding your “2 cents” worth of insight on a regular basis in order to continue the growth of your Instagram profile. As time goes on, the relationships you build will begin to accumulate and if you continue to consistently add value, your brand will become a valued and respected member of the Instagram Community (as well as on the wider internet community too). When deploying this on your own channels, it’s important to remember to stay away from asking people outright to follow your channels. Everyone is already doing that. If begin a strategy of active and premeditated engagement on Instagram, your account will begin to see results and reap the rewards, because people will want to follow you. WHAT RESULTS CAN I EXPECT TO ACHIEVE? While the specific response rates may fluctuate from niche to niche, the results that come from this strategy will ultimately be determined by the quality of your engagement with others on the platform. If you are using the strategy to distribute the same old boring messages as everyone else, you’ll have a lot less success than the users who are adding distinctive value. If you are looking for some specific examples and case studies, I’ll leave some videos below from marketers who have experimented with Gary Vee’s $1.80 Instagram Strategy, with varying degrees of success. Hi Rob. I’m Jonah from Hashtagify.me. Thanks very much for the mention:) Have a nice day!